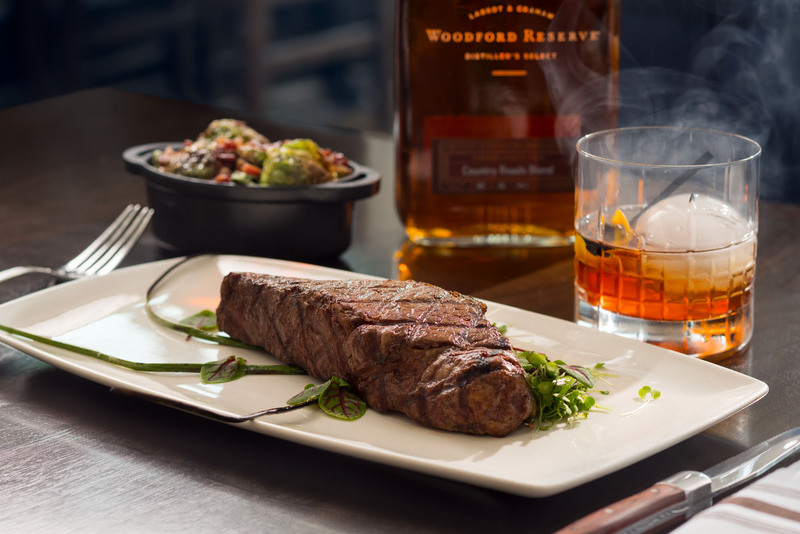 It is our belief that food and drink is to be celebrated, and we invite you Bourbon Prime Restaurant and Bar to celebrate with us! Bourbon Prime overlooks the Monongahela River, providing a warm and welcoming dining experience. At Bourbon Prime, we convey the Appalachian Spirit through artfully-crafted libations and award-winning cuisine. In both the dining room and bar, we take familiar classics and add a contemporary yet regional touch to all we do. Our offerings pay homage to locally sourced & seasonal ingredients. We work with local farmers & quality purveyors. Bourbon Prime’s lively bar features vintage spirits, inventive cocktails, craft beers, and curated wines, and the best bourbon selection in West Virginia.